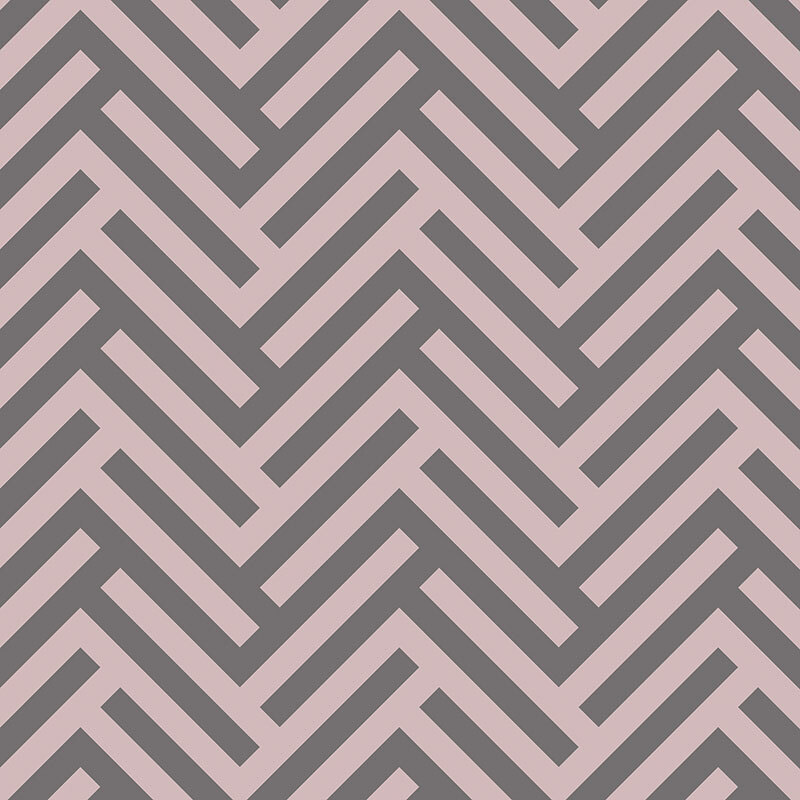 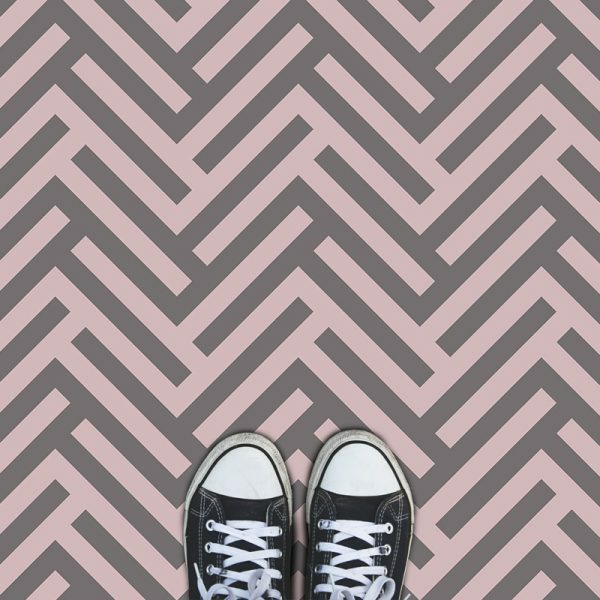 Classic herringbone parquet flooring reinvented for the modern home. 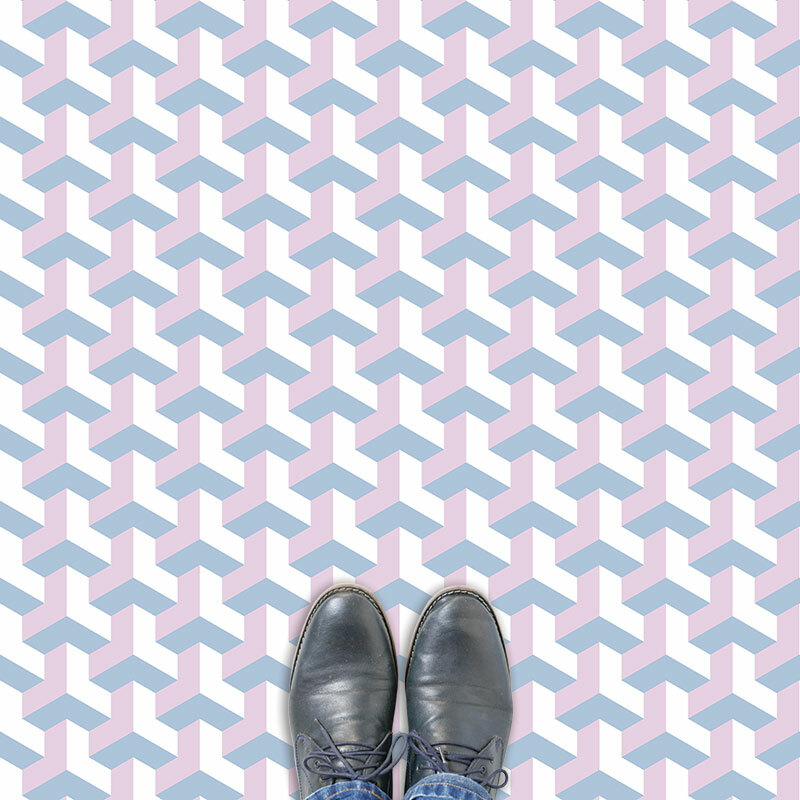 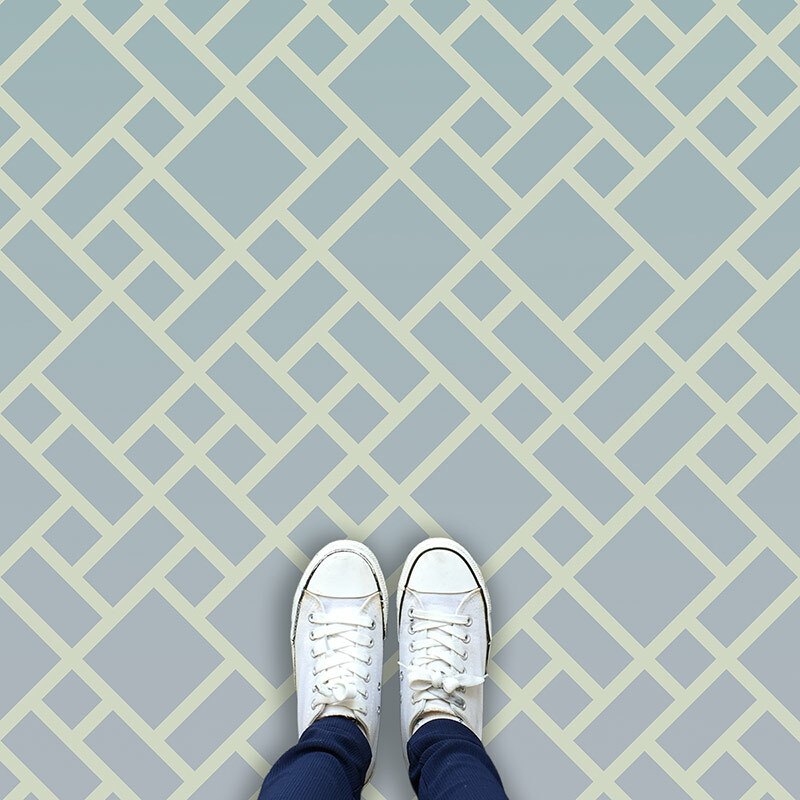 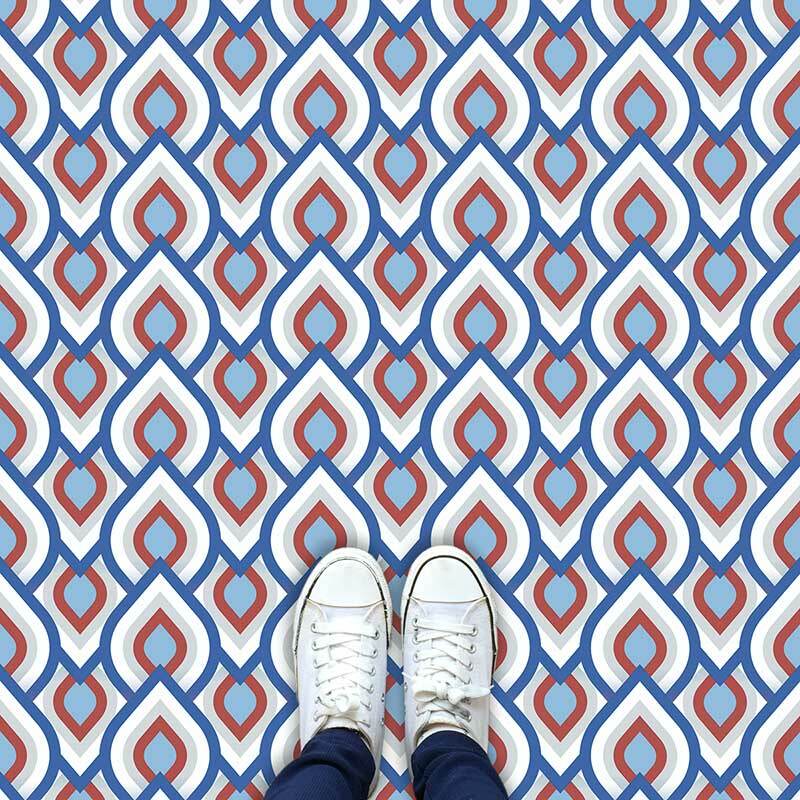 A colourful eye-catching geometric twist on a traditional design and lovingly crafted to revitalise your floor! 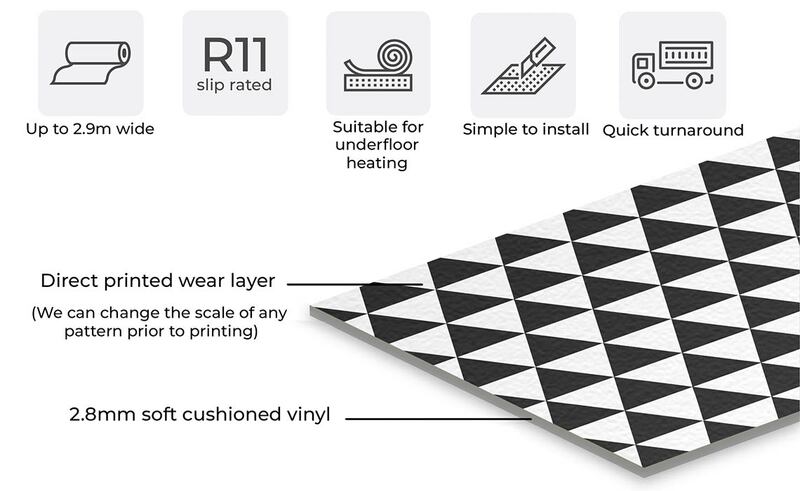 No fiddly pieces to painstakingly put together – shipped on a roll for the simplest of installs.